Online Casino Gambling Concept 3D Render Illustration. Las Vegas Casino Games On The Internet. Laptop Computer Concept. Royalty Free Fotografie A Reklamní Fotografie. Image 69194279. Reklamní fotografie - Online Casino Gambling Concept 3D Render Illustration. 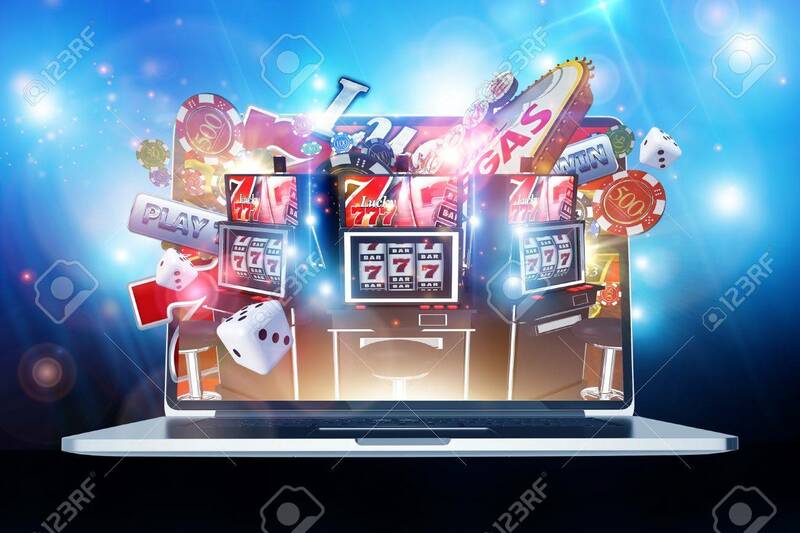 Las Vegas Casino Games on the Internet. Laptop Computer Concept. Online Casino Gambling Concept 3D Render Illustration. Las Vegas Casino Games on the Internet. Laptop Computer Concept.